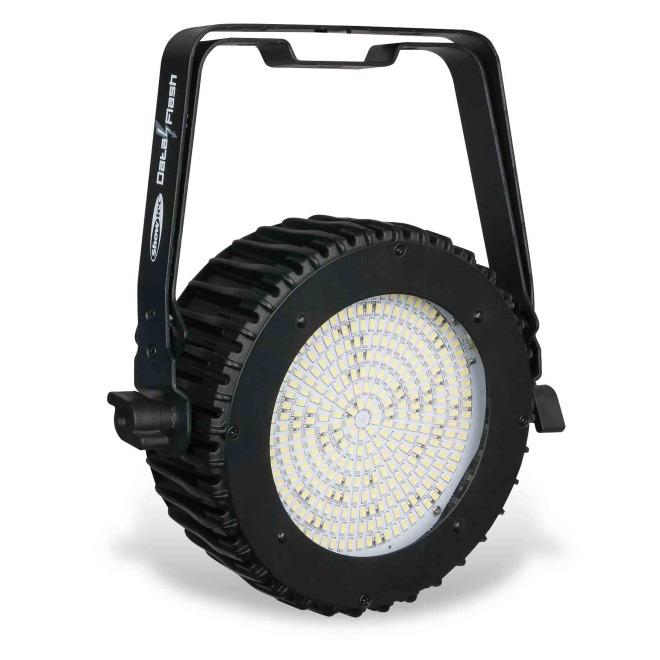 Showtec Data Flash is a compact LED stroboscope that creates an intense stroboscope effect. With its 8 sections you can create 8 dynamic effects. It has a sturdy housing with a double bracket and blue-white ProPower connectors, making it ideal for rental. Showtec Data Flash. Order code: 40296. from HighliteGroup on Vimeo.